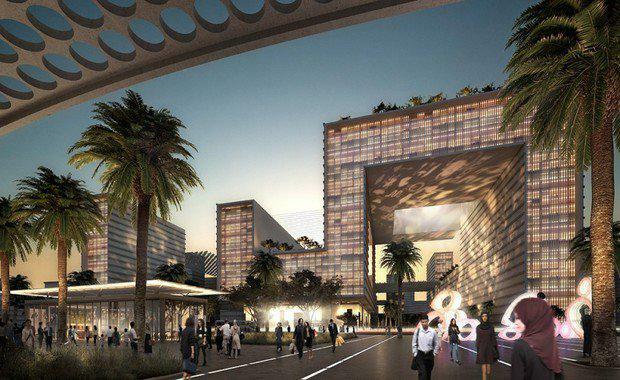 Earlier this month Egypt has revealed plans to abandon Cairo and build a wholly new capital city. With an estimation it could take up to seven years to complete, the yet to be named city would spread over 700square kilometres and house up to 7 million people. Unveiled at an economic development conference in Sharm el-Sheikh, Egypt’s Housing Minister Mostafa Madbouly announced the plans were in response to the current infrastructure problems facing Cairo. According to Mr Madbouly, the aim of the new city is to take pressure off the current capital, which is struggling with overpopulation, traffic congestion and soaring living prices.